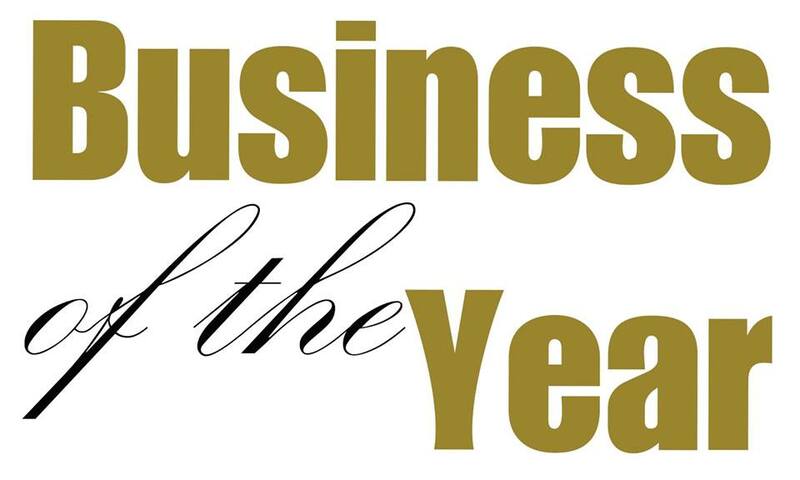 Nominations are being sought for the Spirit of Springfield and Business of the Year Awards! Nominations are being sought for the Springfield Area Chamber of Commerce’s Spirit of Springfield and Business of the Year Awards. For more information about each award and the link for the nomination forms, please see below. Completed nomination forms should be mailed or returned to Springfield Area Chamber of Commerce, P.O. Box 134, Springfield, MN 56087 or emailed to spfdchamber@newulmtel.net. The nomination deadline is Monday, February 25, 2019. 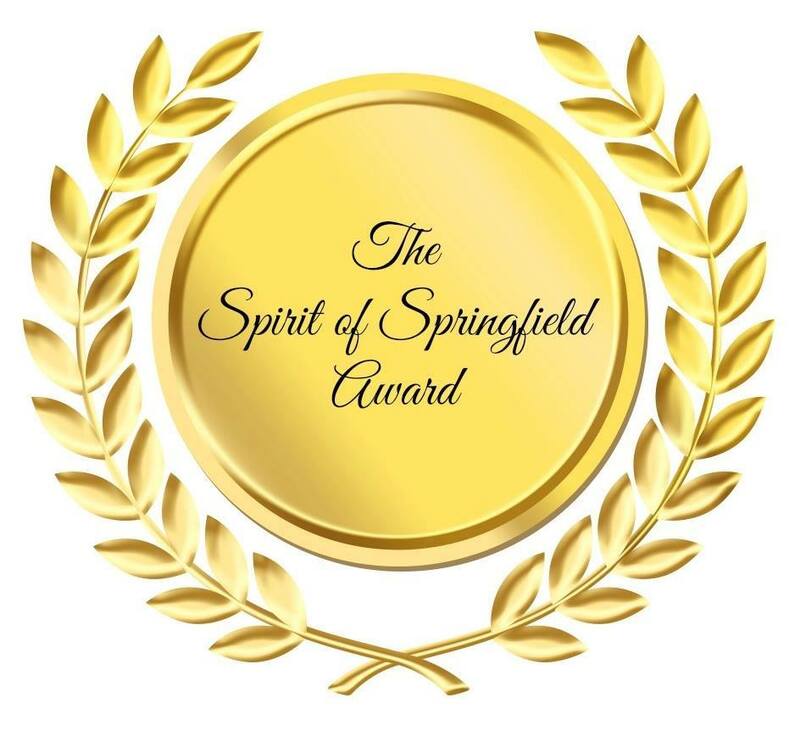 Nominations are being sought for the Spirit of Springfield Award. This award recognizes a person(s) who is a friend of Springfield by being a person(s) who give assistance, patronizes Springfield and/or is a supporter of the Springfield Community. The award will be presented at the Springfield Spirit of Springfield and Business of the Year Awards Banquet. The date is yet to be determined. To submit a nomination, please complete the Nomination Form (available on the chamber webpage at http://springfieldmnchamber.org/spirit-of-springfield-business-of-the-year-awards/ or at Springfield Chamber Office, SouthPoint Financial Credit Union, F & M Bank, Red Rock Bank or the Springfield Advance Press and mail or return it to Springfield Area Chamber of Commerce, P.O. Box 134, Springfield, MN 56087 or email to spfdchamber@newulmtel.net. The nomination deadline is Monday, February 25, 2019. Nominations are being sought for the Springfield Area Chamber of Commerce’s Business of the Year Award. This award recognizes a business that has shown profitability, growth, and sustainability along with a commitment to community service and is a strong supporter of the Springfield Community.